Dhivya Lenin is an Indian Actress, who is working in Tamil film and television industry. She was born on 30th April 1997 in Kodumudi, Erode. Dhivya made her acting debut in the Tamil television serial “Neeli” along with Naveen, directed by C.Jerrold and produced by Sri Barati Associate. She also acted with well-known actors like Vikash, Kamal, Shreekumar and Gokul. She has appeared in some well known serials such as Neeli and Devathaiyai Kanden. 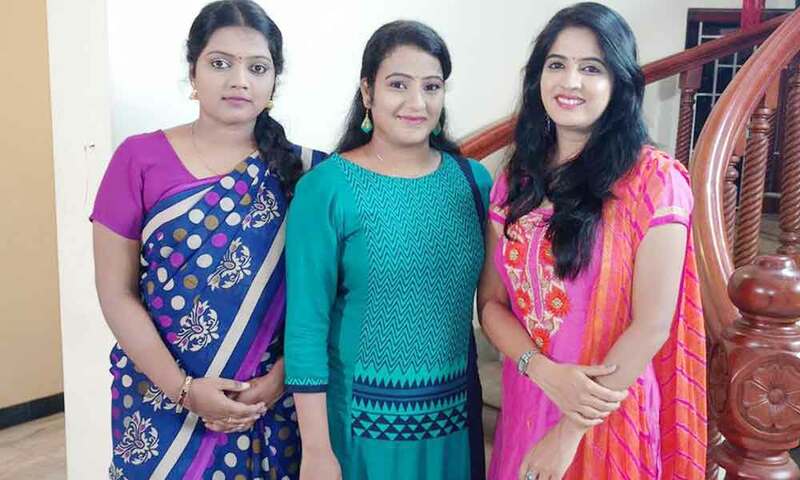 Dhivya currently doing the supporting role in Devathaiyai Kanden serial along with Maanas Chavali in Zee Tamil and Sivagami serial along with Nilani in Colors Tamil. 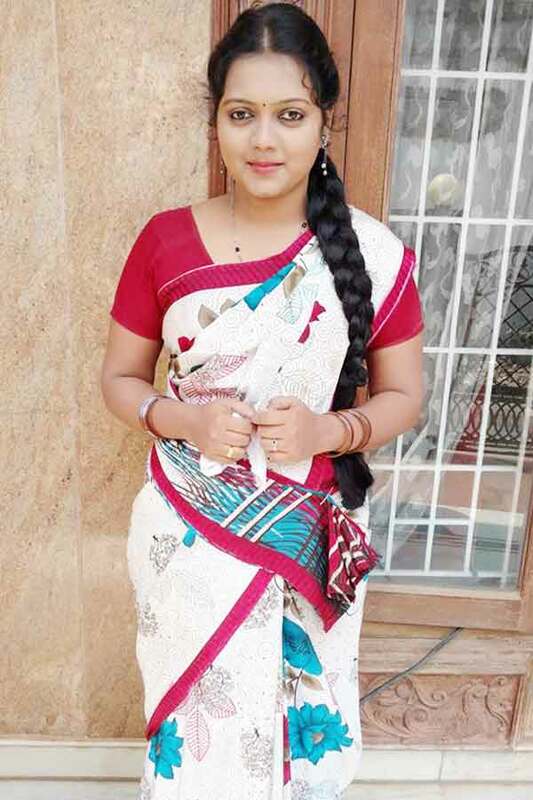 Dhivya Lenin as Shenmba role in Devathaiyai Kanden serial.